Air New Zealand is giving customers a taste of the future with a new inflight collaboration with Silicon Valley food tech start-up. 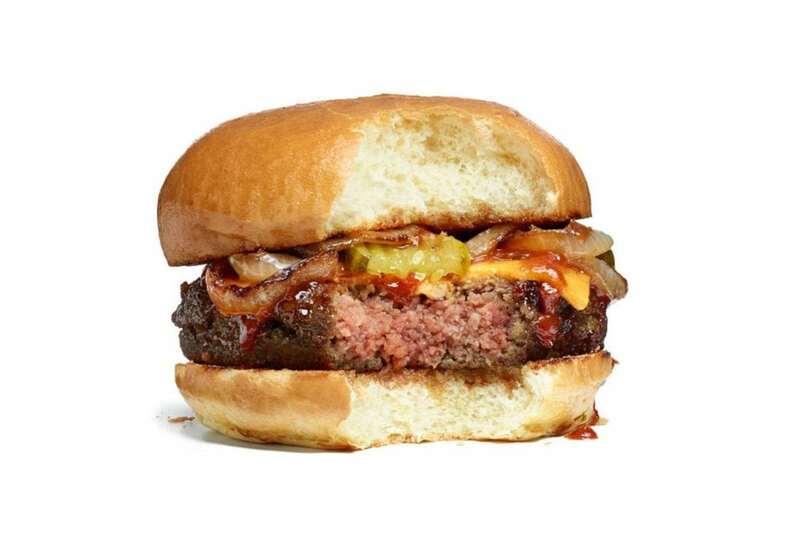 eTN contacted Impossible Foods Communications Team to allow us to remove the paywall for this press release. There was no response yet. Therefore we’re are making this newsworthy article available to our readers adding a paywall.